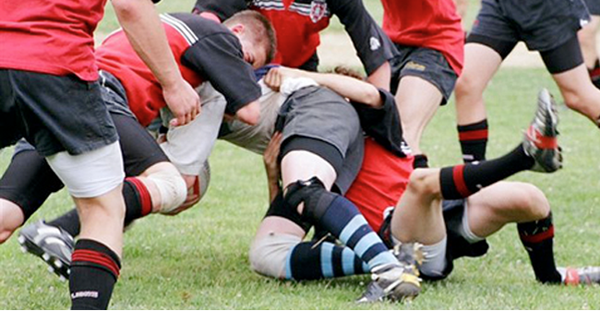 In January 2006, the Morris Lions rugby team created a memorial scholarship called “The Gibby” to honor their teammate David, who was a charter member of the Montville Youth Rugby program. David was a young man committed to sports, friends and the love of life and family. David was passionate about his sports, fully committed to his teammates, coaches and the practice time necessary to improve his skills, never taking anything lightly. Mediocrity was never a word or philosophy that entered the fabric of his being; it was always the pursuit of excellence. During the competition, he was unwavering in support of his teammates, always with the philosophy “I’ve got your back!” He was the consummate competitor and teammate. In memory of David, a scholarship award is presented at the end of the spring season to a deserving Lions U18 senior boy and girl. The scholarship is intended to be used towards furthering the recipient's academic or rugby career. Criteria for selection of award recipients includes leadership, commitment, dedication and club involvement. All seniors are eligible. Finalists are nominated by coaches with final determination decided by scholarship committee. In addition to the scholarship, a plaque is given to a deserving player on the U-16, U-14 and U-12 rugby teams to a player who shows the attributes of the same criteria. The scholarship is awarded each year at the annual "Gibby's Day." Founded in 1977 to promote the growth and development of the game of rugby by providing education about and facilitating participation in the traditions of rugby, amateur sport, citizenship and sportsmanship, on the local, national and international level. 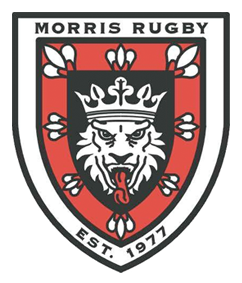 Morris Rugby now competes in: Mens, Womens, Masters, Youth, High School, and Quad rugby.